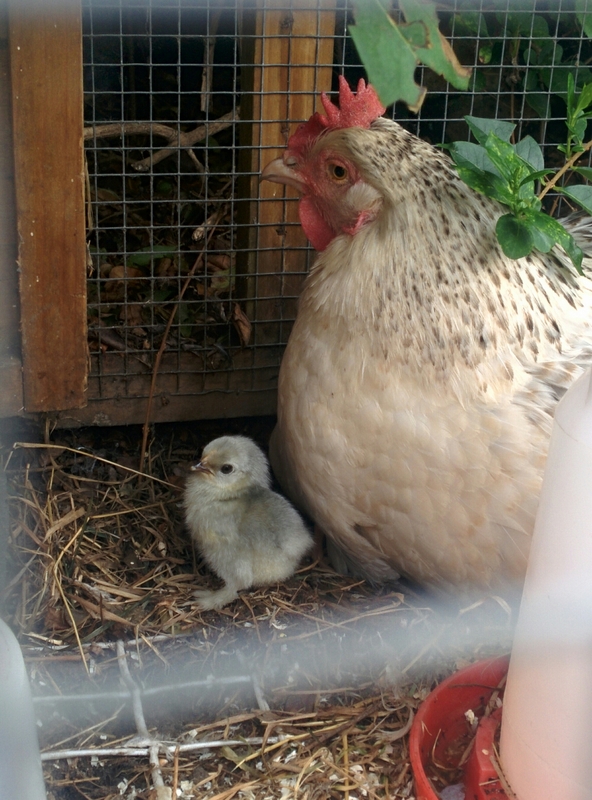 Geoff rang this morning to tell us that Emily who had been sitting on eggs for the past three weeks had hatched! She had been sitting on fifteen eggs and managed to stay on them until they hatched. It was a great success that she hatched eight! 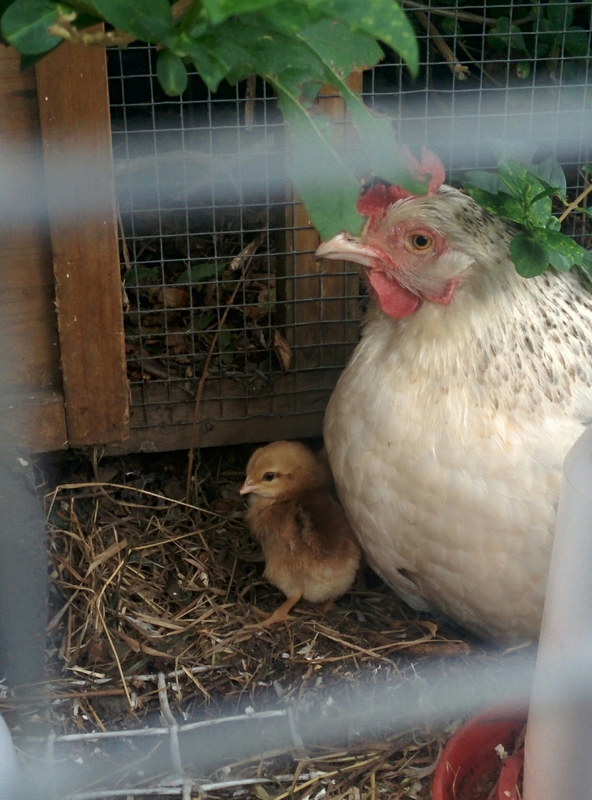 So pleased that Emily has managed to hatch chicks after nearly loosing her and four chicks last year. They look like happy chickens.